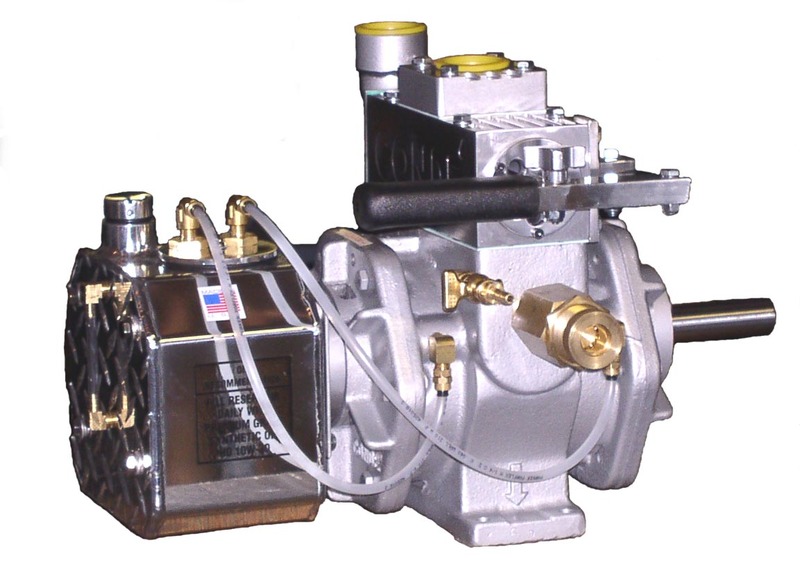 Condé Vapor Oil Pumps | Westmoor, Ltd.
Condé Vacuum/Pressure pumps are ideal for the pumper who requires a pump capable of pressure off-loading. 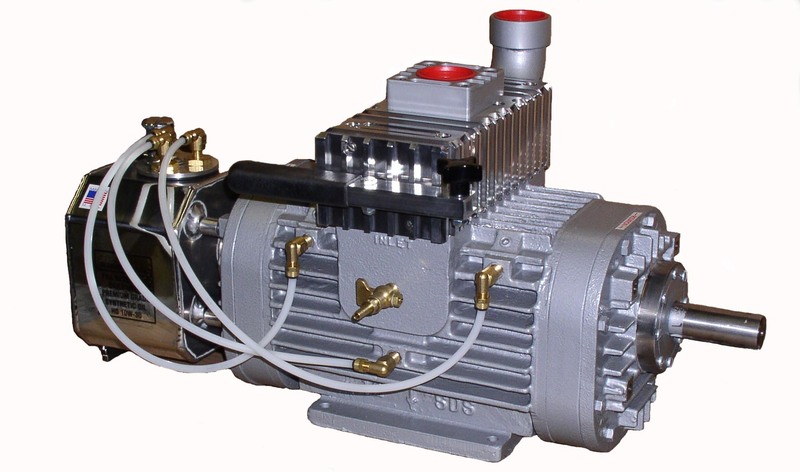 All Condé pumps are availble in either clockwise, counter-clockwise or double shaft rotations to match your precise needs. All models utilize the Condé Wick oiling system that requires no adjustment and almost no maintenance. Bearings are sealed for long life and no maintenance. 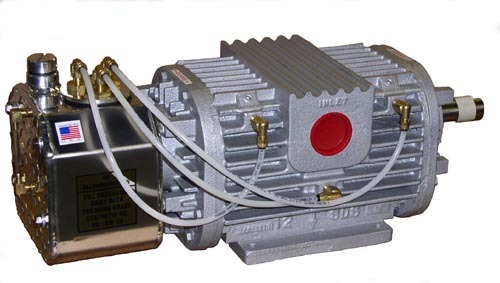 All pumps are end-thrust protected and assembled to exacting tolerances. 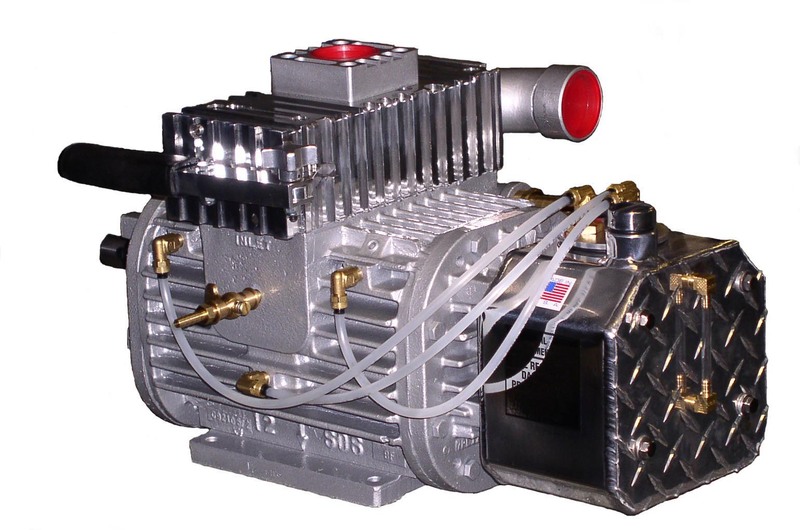 The unique Condé Slide Valve is the best designed and easiest changeover valve on the market. 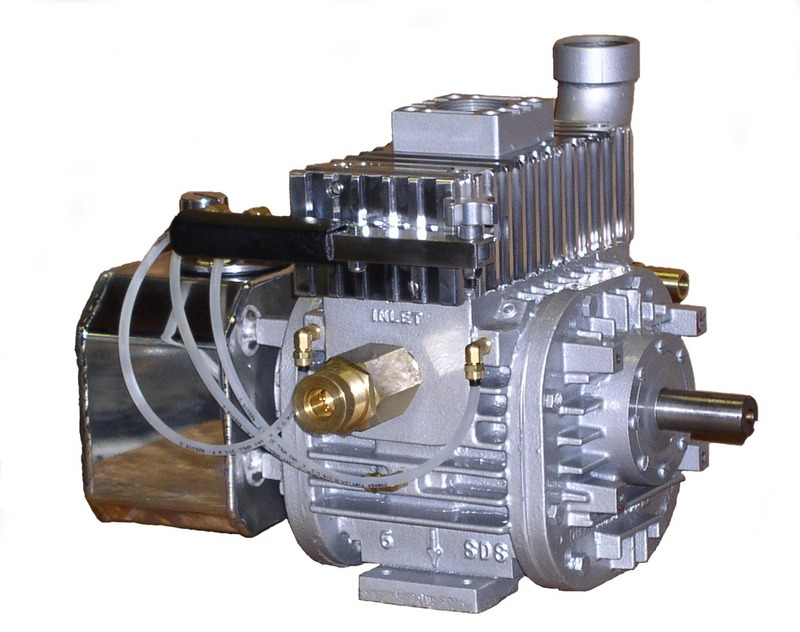 Pumps are ideal for gas engine, PTO or hydraulic drive. 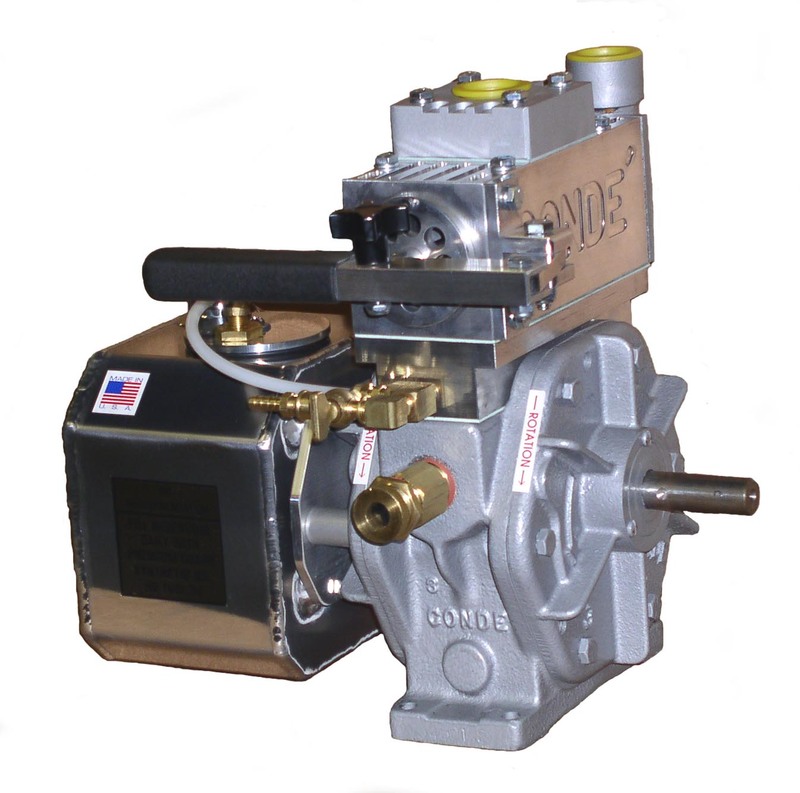 Condé Vacuum Only pumps are ideal for the pumper who does not require a pump capable of pressure off-loading. 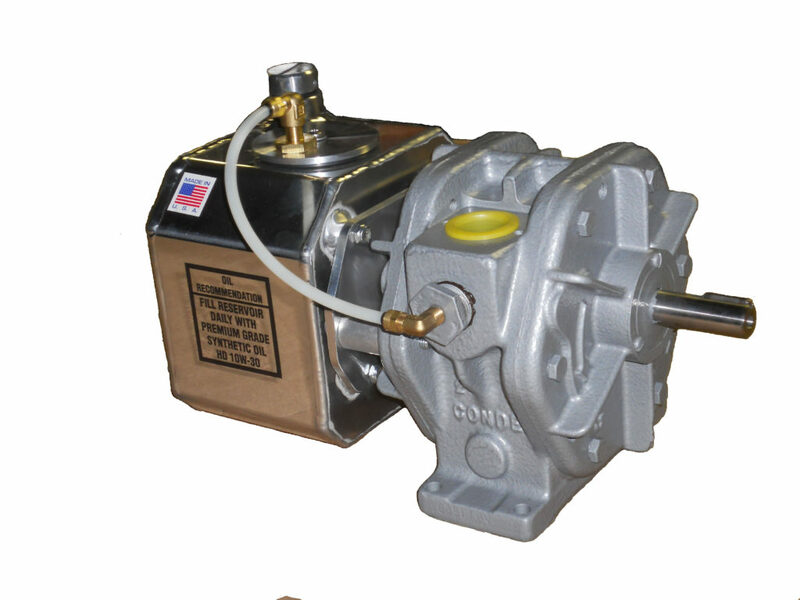 All Condé pumps are availble in either clockwise, counter-clockwise or double shaft rotations to match your precise needs. 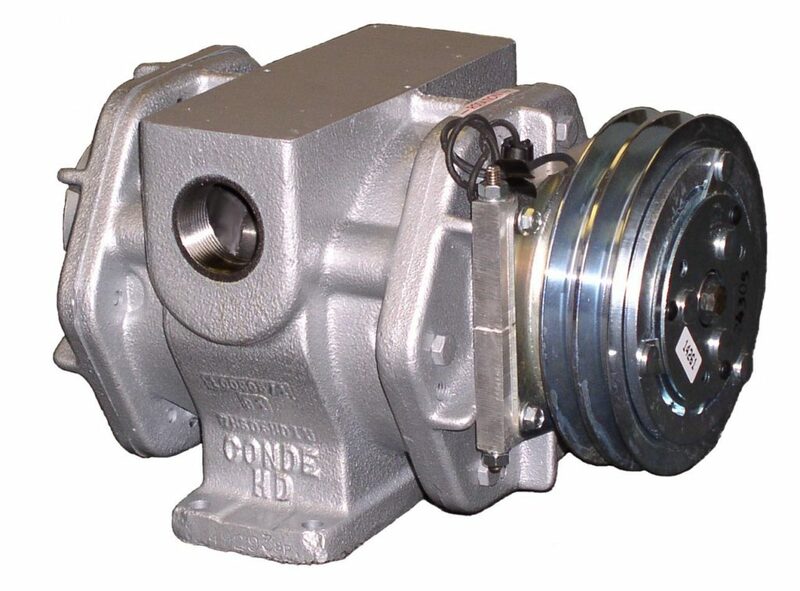 All models utilize the Condé Wick oiling system that requires no adjustment and almost no maintenance. Bearings are sealed for long life and no maintenance. 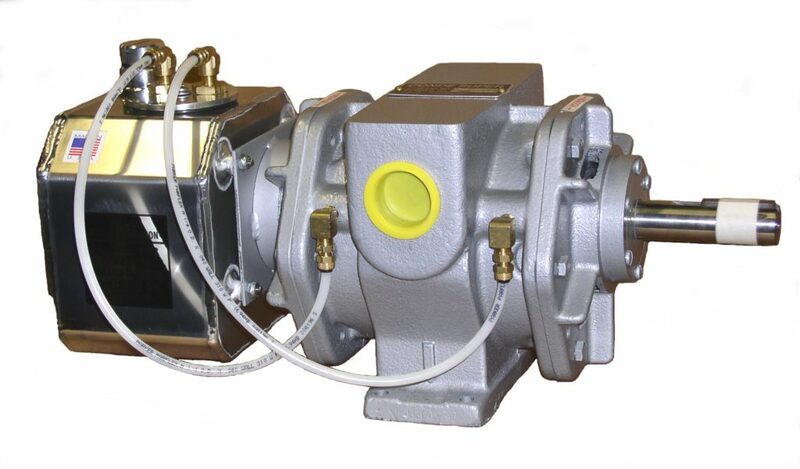 All pumps are end-thrust protected and assembled to exacting tolerances. 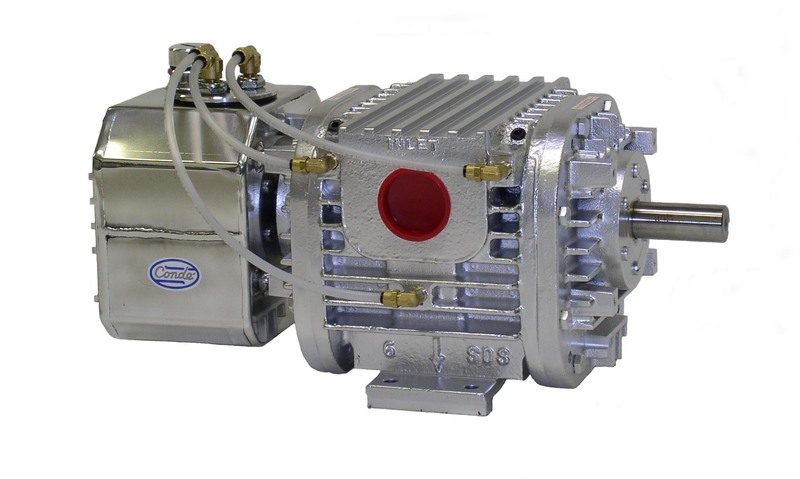 Super 6, Model 6 and Model 3 pumps are also available with tapered shaft and clutch plate to be used with an electric clutch for under-the-hood installation on trucks. * Call for correct part numbers.